In Marketing, Artificial Intelligence enables brands to personalise their online content and deliver the right message to the right audience in an automated way. It allows analysis of behavioral and demographic data to determine what type of content and products customers will resonate with based on consumer interest. 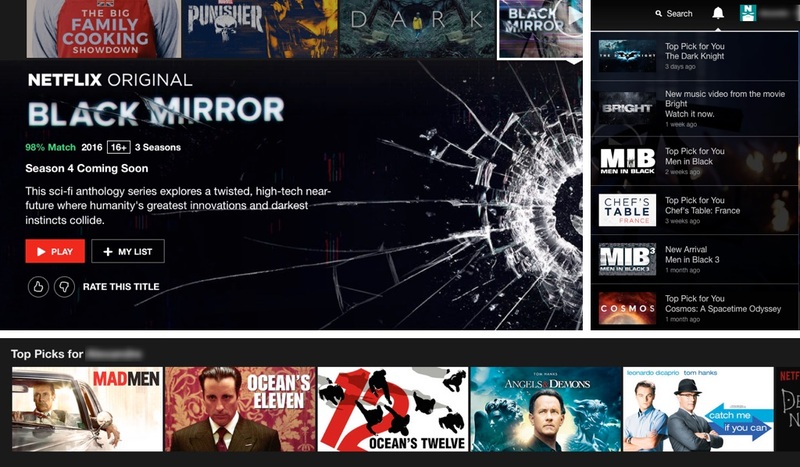 For example, Netflix uses an algorithm based on Machine Learning to personalise displayed recommendations: this suggests movies based on patterns and specific aspects users like in movies rather than solely using viewing history, thus improving engagement levels. By enhancing their search results and recommendations, Netflix prevent subscription cancellations that could result in an estimated $1B annual revenue loss. In Supply Chain, AI brings automation to a new level by reducing operational and logistics costs, as well as delivery time. Amazon has successfully employed Machine Learning to optimise picking routes. Robots automate the picking and packing process and robot-equipped warehouses are able to hold 50% more inventory resulting in cutting operating costs by 20%. 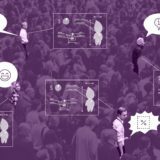 With the help of AI-powered chatbots and virtual assistants, retailers can expect not only to enhance Customer Experience across multiple channels, but also to optimise use of manpower. In doing so, they can significantly increase margins per order. 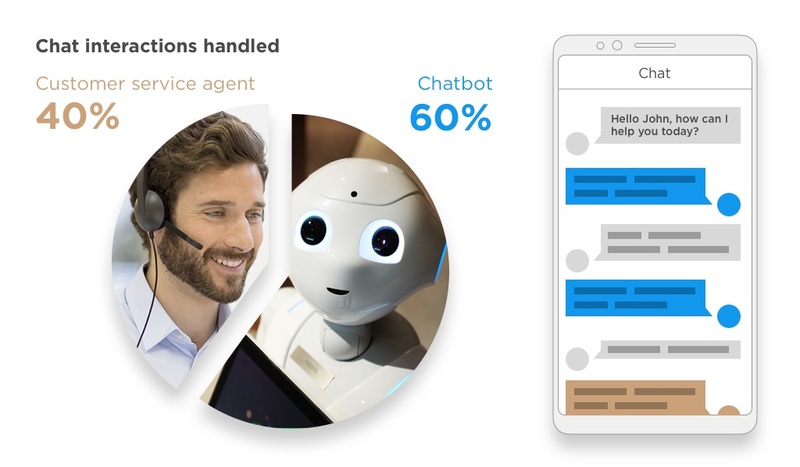 For example, to help merchants on its marketplaces efficiently handle growing volumes of consumer enquiries, Alibaba launched a smart customer service chatbot powered by AI. Merchants can customise this service to suit their individual virtual-storefront operations. The chatbot can answer product-related questions, make personalised product recommendations based on individual customer data, offer promotion and discount information, revise order information and handle returns and refunds requests. In conclusion, Artificial intelligence in retail is for now being increasingly used by industry leaders to maximise their efficiency to stay ahead of competition. 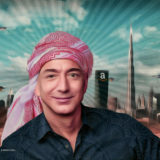 With the arrival of Amazon in the Middle East, a long-time AI champion, retailers need to accelerate the integration of Artificial Intelligence into their retail operations, according to Azur Digital. Considering the low cost of labour and petrol in the GCC, AI adoption among regional retailers is likely to surge primarily around Marketing and Customer Experience enhancement, where its impact is expected to be bigger, in particular among young and digital savvy customers.